Harold wanted to be a writer but his hands had become so arthritic that he wasn't able to hold his quill to paper to write. Every day he became increasingly depressed because he knew his calling was to write. His head was filled with wonderful stories that he could not put into written words. His sister came over and brought her friend to meet Harold. After she learned of Harold's dilemma she put her hands around Harold's hands and spoke a few words. Suddenly, Harold's hands were filled with a wonderful white light and his Arthritis was miraculously cured. Harold is now a writer who owes everything to his sister's mysterious friend. 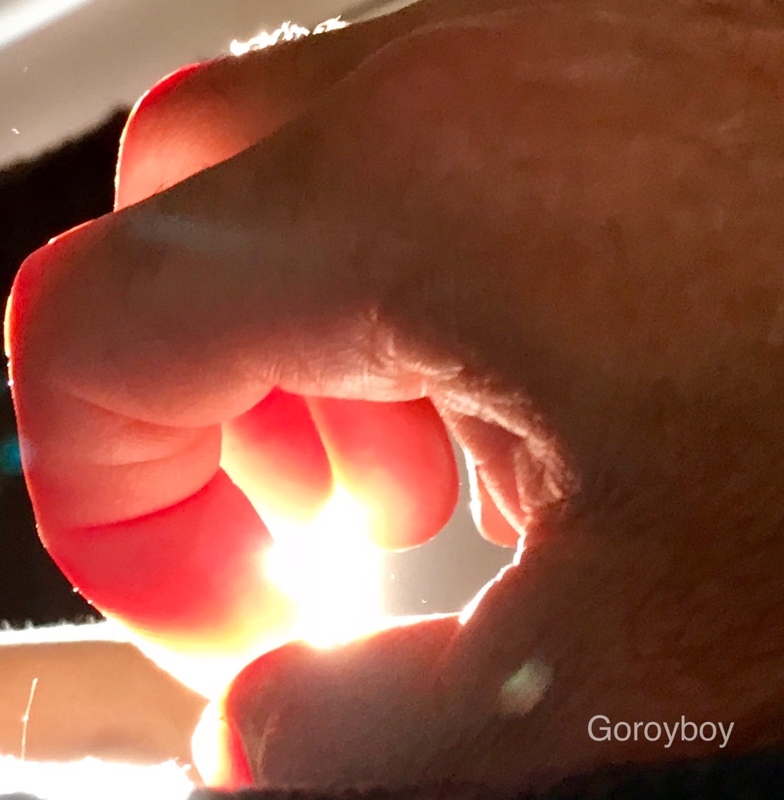 Thank you Goroyboy for our photo prompt this week! 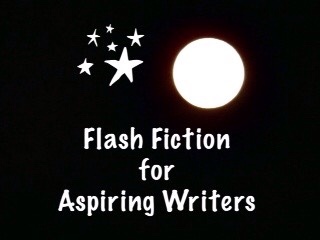 This is my 112 word story for the flash fiction challenge, Flash Fiction for Aspiring Writers. We are given a photo prompt that is kindly photographed by our participants and approximately 75-175 words with which to create our stories. It's fun and everyone is invited to participate. For more information, click HERE. A pleasure to read. So well done. Or he could have used speech recognition software such as “Dragon” to dictate his stories. I heard a story about Rod Serling (creator of “The Twilight Zone”) once. Don’t know how true it is. His wife said he’d dictate his stories into a tape machine in his office. He’d forbid anyone to enter while he was doing this, but once when she stood at the closed door and listened, she heard him even doing the different character voices. That is very interesting about Rod Sterling! My story is about a man that used a quill which was before typewriters, computers, and tape recorders. Ha! As I recall, the Apostle Paul would dictate his letters to a scribe. Paul knew Greek as well as Hebrew and Aramaic, but wanted a native Greek speaker to “smooth out” his translation. Of course, copying down someone’s dictation word for word can be pretty tedious. Yes, that would be a truly wonderful friend to have! Thank you Iain! Lovely story! So uplifting to read. Joy, can I have your email again? For sending over a pic for your prompt. I wish I knew a miracle maker too! Lovely story full of hope! Wouldn’t that be nice to have one for a friend!? Thanks Shivangi! What a wonderful story Joy! I could feel the healing take place.. I love how stories have the power of transporting us. Thank you so much Raymond! I know, I love how the power of stories transport us to wonderful places. Yay! The writer got to write. I always hate it when I want to write but can’t for some reason. It’s like an itch I can’t scratch. I’m happy his hands were restored in the end. Yes, that is horrible to have an itch that you can’t scratch. Thank you so much EagleAye! Such a lovely story. So heartening that the miracle worker was not a scamster. Thank you! That would be sad if she turned out to be nothing but a S master! If only we could find such a man. He’d be in huge demand. Uplifting story. Yes, he would be a huge demand and someone would have him captured and making money off of him (sadly). That is true re the money but he may be above it. A claw hand cured by the light – was my first thought on how to tackle this prompt. You did it very well. Kudos. Harold must have some amazing words to share to receive such a gift! If only we could all have a friend like that! I’m sure he will make the most of his newly healed hands! Thank you Louise, for reading. Wallie likes your stories a lot. They are very encouraging–and this one in particular, is wonderful. Anything is possible, after all! Tell Wallie thank you for me! I’m so glad he likes my stories! Thank you so much! Talk about laying on of the hands! Great friend for them both.